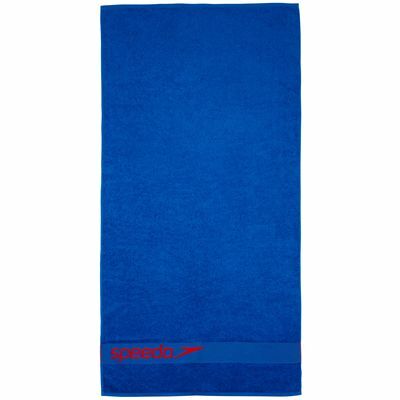 The Speedo Border towel is a perfect choice for the beach, gym or a swimming pool and has been made from a soft, super-absorbent and quick-drying material. This lightweight, sporty cotton towel is suitable for use after any sporting activity and ensures maximum comfort, increased durability and an excellent feel. It features a large Speedo logo and can be great as a gift. for submitting product information about Speedo Border Towel We aim to answer all questions within 2-3 days. 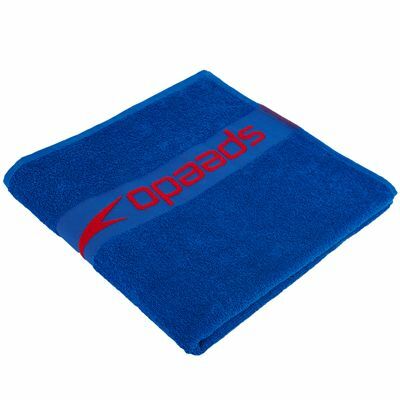 for submitting product information about Speedo Border Towel. We aim to answer all questions within 2-3 days. If you provided your name and email address, we will email you as soon as the answer is published. for submitting product review about Speedo Border Towel.